NEW! 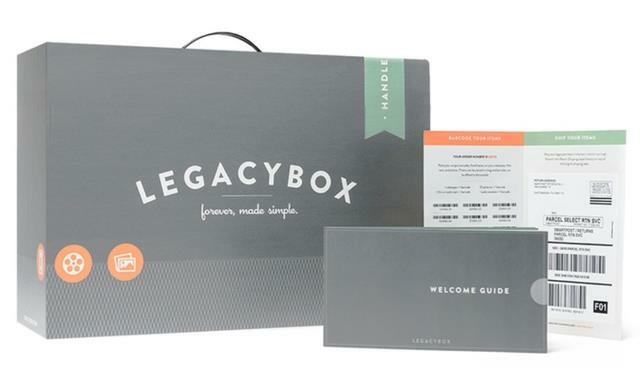 Save up to 55% on Legacybox “Forever Made Simple” – now this is a deal! 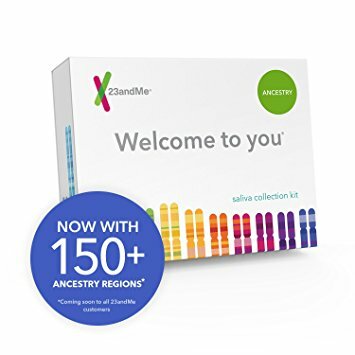 You’ve seen the ads on Facebook advertising the Legacy Box Starter kit for $75 and they’ll scan everything you can fit in the box they send you. “Just fill Legacybox with your tapes, film, pictures, and audio. 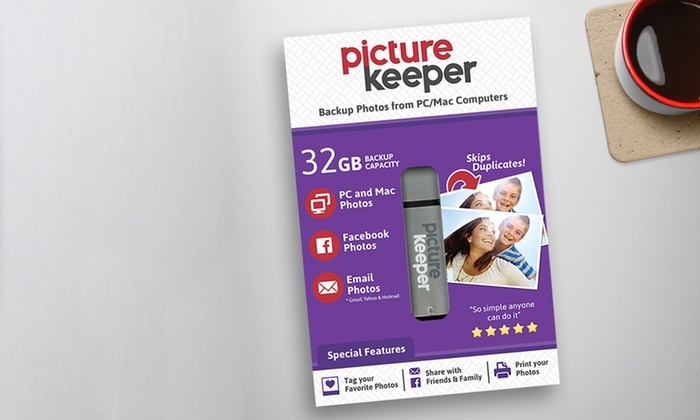 Send it in and we’ll send it back with your memories preserved on dvds and optional thumb drive.” Well, you can get that same deal for just $34.99 via Groupon. Click HERE to get started – via Groupon. 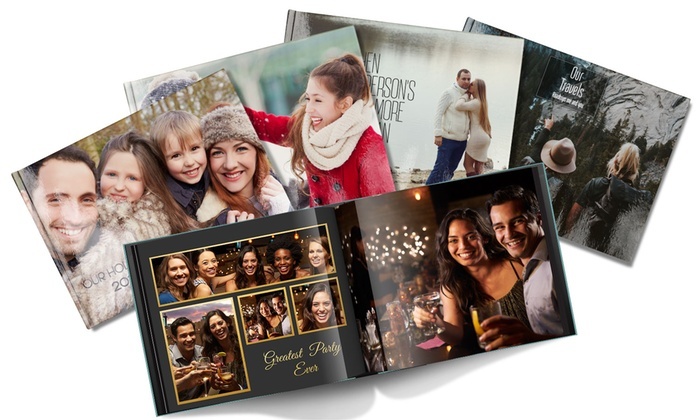 Amazing Mother’s Day Deals on Photo Books at Groupon! As low as $5.00 USD each AND save up to 93%! 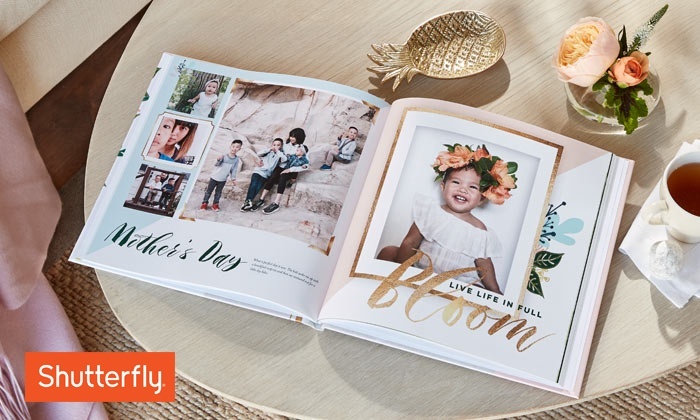 This sale is crazy and there are so many formats and vendors to choose from including Shutterfly, Photobook America, Printerpix and more! Click HERE to see the latest sales and ORDER NOW in time for Mother’s Day! 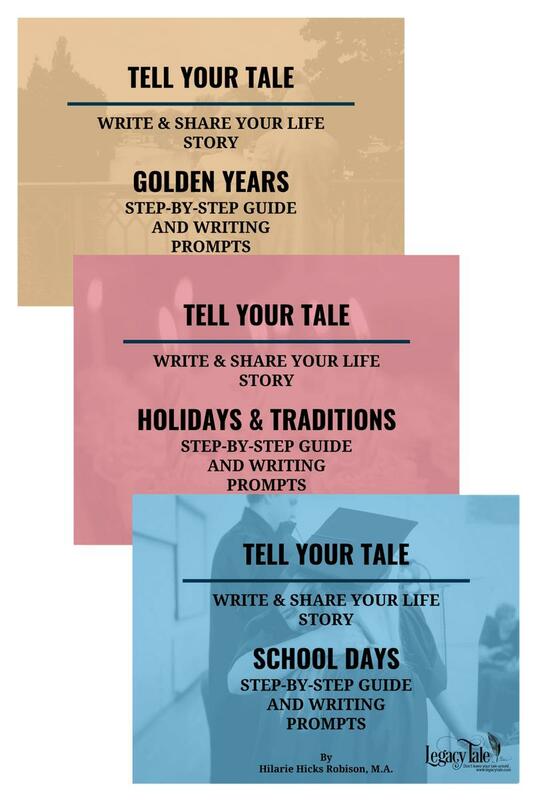 Klikel Family Tree Displays – a great Mother’s Day gift! 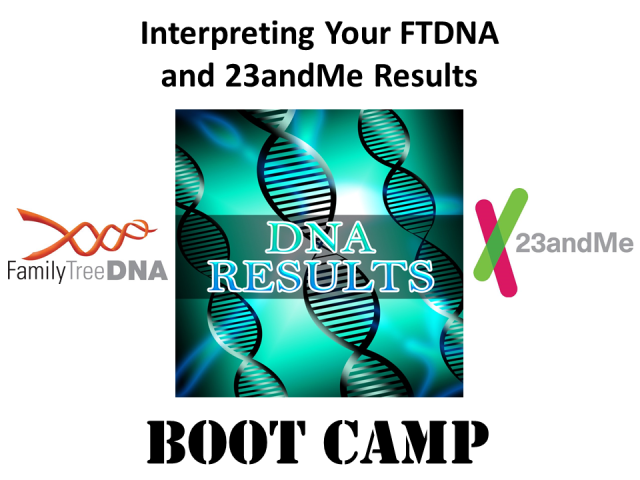 – If you are looking for a way to use your genealogy research and digitized family photos here is a great idea . . . a metallic family tree display from Klikel. While there are many other companies making similar products, the Klikel line are the best in terms of construction, durability, and design. 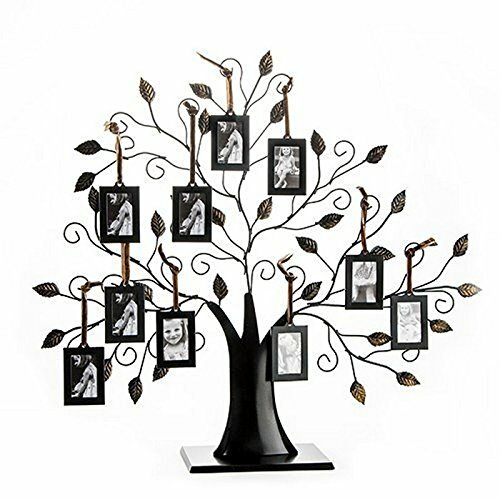 My recommendation is to get the Klikel Family Tree Frame Display with 10 Hanging Picture Photo Frames priced at just $39.99 USD!